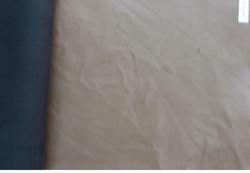 Leading Manufacturer of hydro leather fabric, dot line artificial leather burnish, nipal leather fabric, denim leather fabric, hydro leather and goat lining from Delhi. 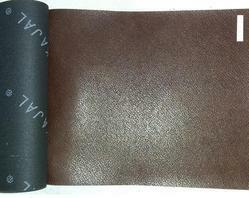 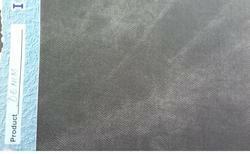 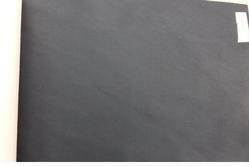 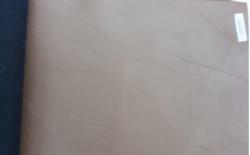 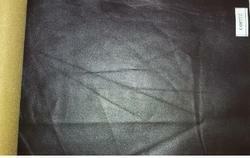 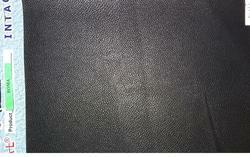 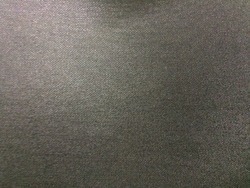 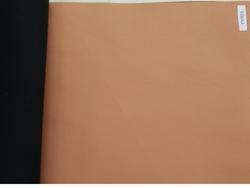 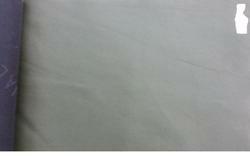 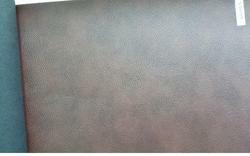 We are engaged in offering Artificial Leather Fabric Floater. 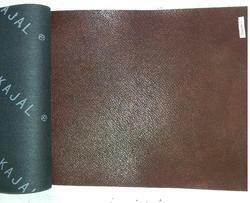 Looking for Artificial Leather ?